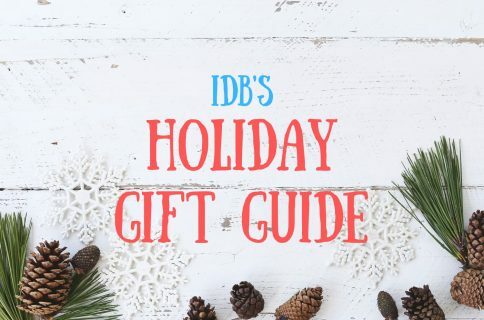 It’s that time of year again for the writers at iDB to tell you all what to do with your money this holiday season. We all have different tastes, but we share a love of gadgets, especially Apple ones. This is the third year for our gift guide. Hopefully, we’ve given our readers some inspiration for the perfect gift for that special someone. Below is my list of great holiday gifts that I think fans of gadgets and gizmos will find worth checking out. My list is made up of gift ideas for fans of music, gaming, and mobile accessories in general. Amazon is right in the mix, competing with the likes of Apple TV, Roku, and even Chromecast with its set-top box and media stick. 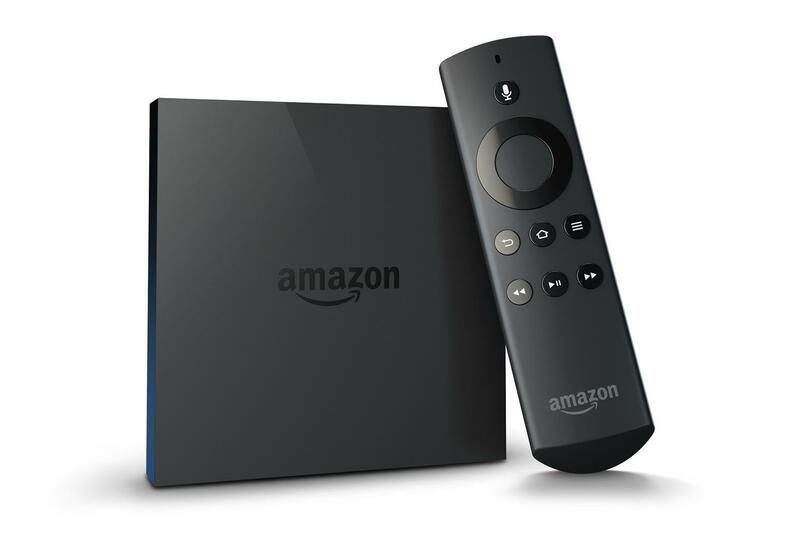 The Fire TV is a streaming media system that lets you watch movies and television shows from Amazon right on your television set. Prime members have access to hundreds of thousands of titles without having to pay extra. You can also log into Netflix, Hulu Plus, and more to watch media from services you pay subscriptions for. You can also download and play a variety of casual games. The Amazon Fire TV is available for $99. It requires a high-definition television and an HDMI cable (not included). A game controller is available for an additional $39.99. When I was a kid, my mom was always sticking her Polaroid in my face to snap a picture. My favorite part of those kitsch pictures was watching the film develop, right before my eyes. This mini photo lab recreates those memories on instant film that has been specially created by fans of the original Polaroid. Clip your iPhone to the top of the “lab” (there is no iPhone 6 or 6 Plus compatibility at this time), and within a few seconds, a physical copy of the digital picture you have on the screen will be printed out on instant film. Of course, you’ll still have to wait for the film to develop after it shoots out. The free companion app lets you adjust the pictures exposure. 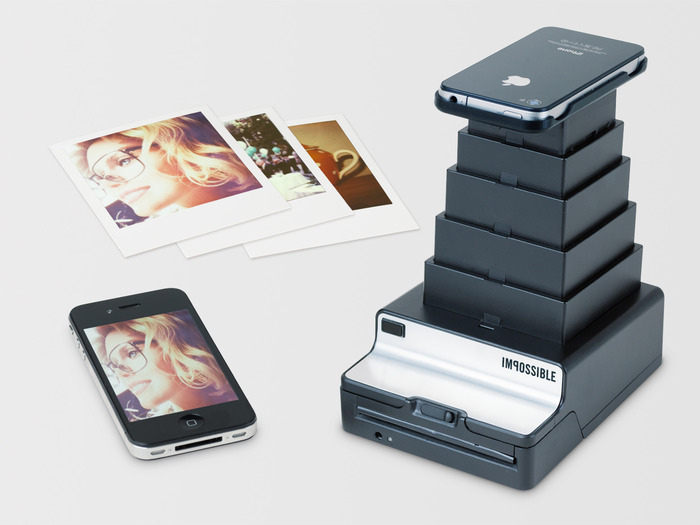 The Impossible Photo Lab is available from Amazon for about $200. If you are looking for a good gift for a music lover, but don’t have a whole lot of money to spend, this is one of the best quality mini Bluetooth speakers in its price range. It is small enough to fit in your backpack, but loud enough to be heard over the bustle of campus life. It features a rechargeable battery so you can take it on the go without needing a power source. The built-in bass port and 40 mm driver provide warm, full sound, even though the speaker is small. You can daisy-chain it with other speakers. So, if you and your friends want to sing along to Taylor Swift on your lunch break, you can connect multiple speakers together for extra sound power. 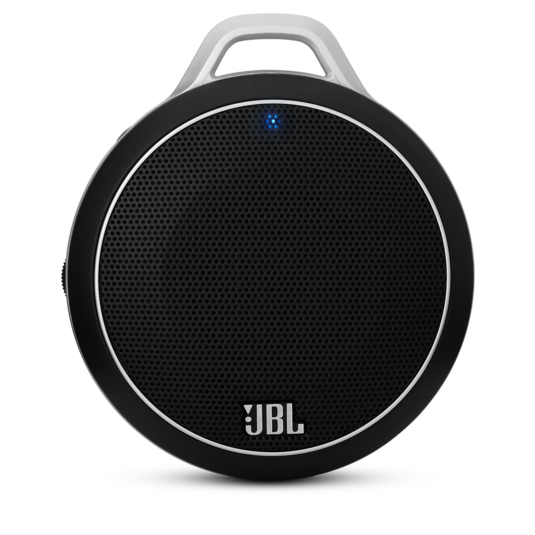 The JBL Micro Wireless Speaker is available from Amazon for $50. So far, I’ve yet to find a car mount with a suction cup that doesn’t eventually come lose during the hot season. Instead of trying to stick something to your dashboard or windshield, try using that cup holder instead. 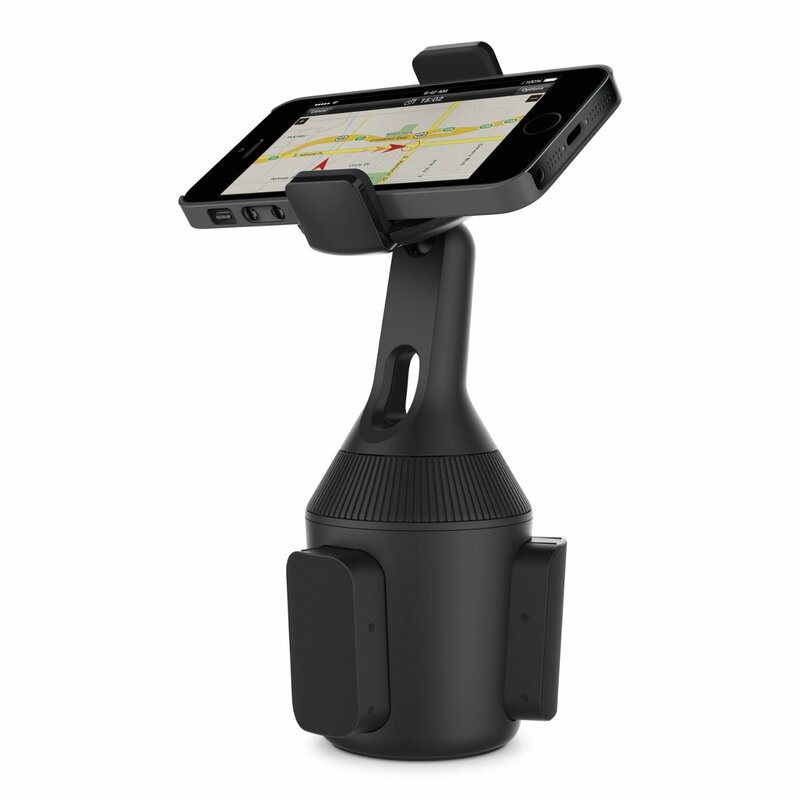 Belkin’s mount is universal and stretches to fit a wide variety of mobile devices. The base also expands to fit a number of different sized cup holders. The device clip can be rotated to display your screen in landscape or portrait mode and it tilts up to 90 degrees for even more viewing options. Of course the cupholder mount is not ideal for everyone. Be sure to check out the recipient’s car to see where the cup holders are before deciding on this option. Belkin’s Cup Holder Mount is available from Amazon for $39.99. 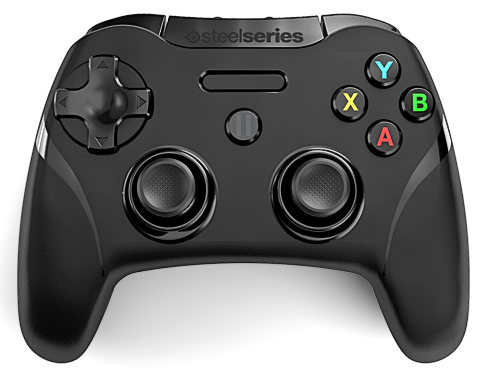 Earlier this year, SteelSeries launched a larger version of its MFi controller. This big guy feels just like a console controller in the palm of your hands. Instead of having to wait while the rechargeable batteries are juiced up, this one takes good old-fashioned AAs. The batteries last for about 40 hours of gameplay. Everything else about the controller is the same as its smaller counterpart. It has a D-pad, dual stick controls, four action buttons and four shoulder buttons. The biggest and most important difference is the price. The Stratus XL is $10 cheaper than the original at only $69. Currently, it is available exclusively through Apple. At this point in your life, you and everyone you know should own a record player. During the 1990s, everyone had an excuse – CDs were the new format. However much you love your digital music, I guarantee you will love it more when you own it on vinyl. You don’t need to buy your sweetheart a $3,000 fancy pants model. Most mid-level quality turntables work great and won’t destroy your vinyl collection. Don’t go for cheapest, though. If the needle is warn or crappy, it will cause your records to lose sound quality over time. Personally, I would look for a used version of something by Technics and spend some money on getting it fixed up. 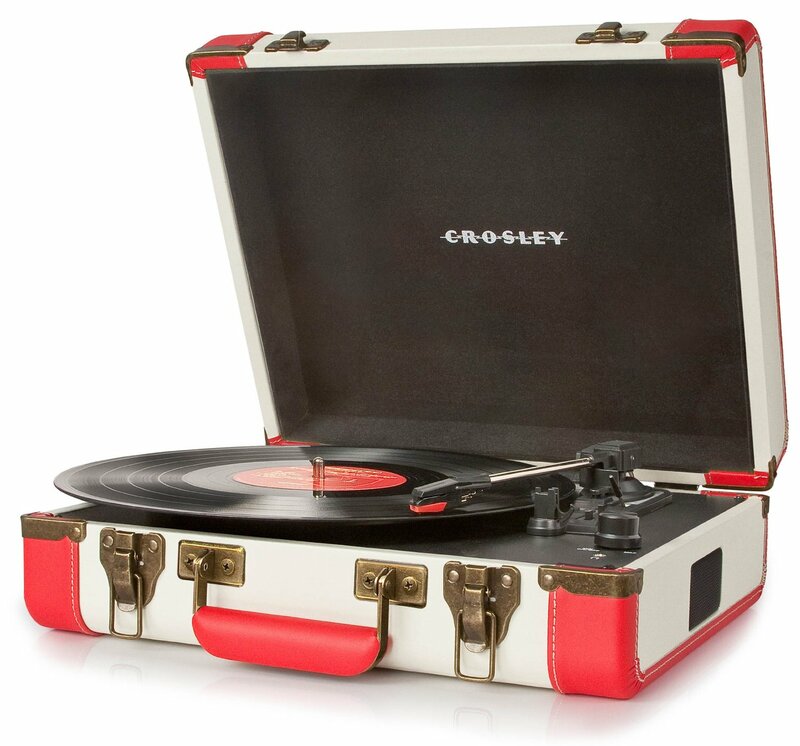 However, if you don’t have the time to spend on replacing needles or adjusting belts, Crosley makes a decent low-cost turntable that you can get for around $100. I’d also recommend Audio Technica. They make a wide range of record players with different features for different prices. 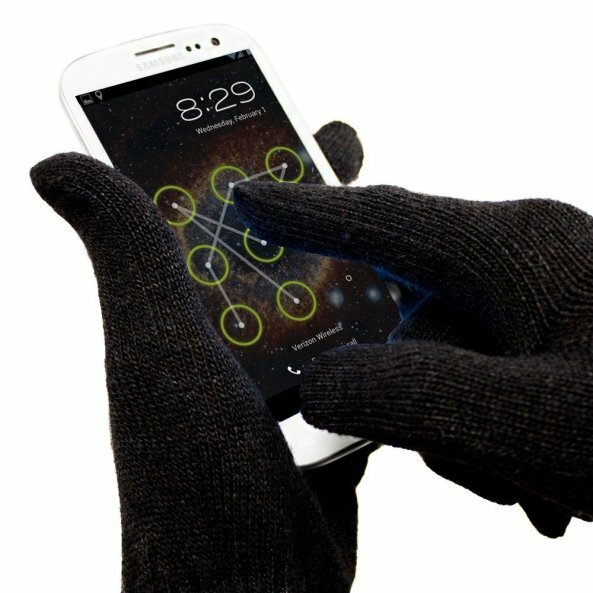 It used to be that the only kind of touch screen gloves you could find were the ones with white tips on the first finger and thumb. The capacitive material technology has come a long way and you can find a wide variety of styles and colors. Some are even made entirely of touch screen materials. Amazon offers a bunch of different style and pricing options. If you know your friend bought a new iPhone 6, but you don’t really know what his or her taste in cases are, get an Apple Store gift card. I am saving up for my Apple Watch next year. I know I’d be happy with nothing but gift cards for the retail store so that I wouldn’t have to keep saving. 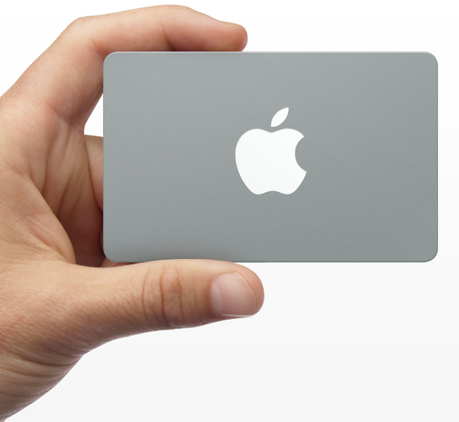 You can purchase Apple Store gift cards online or in stores. If the techies in your life like to express themselves artistically, get them a decal to decorate their MacBook Air or Macbook Pro. Etsy has dozens of different skins and decals for all different personalities. 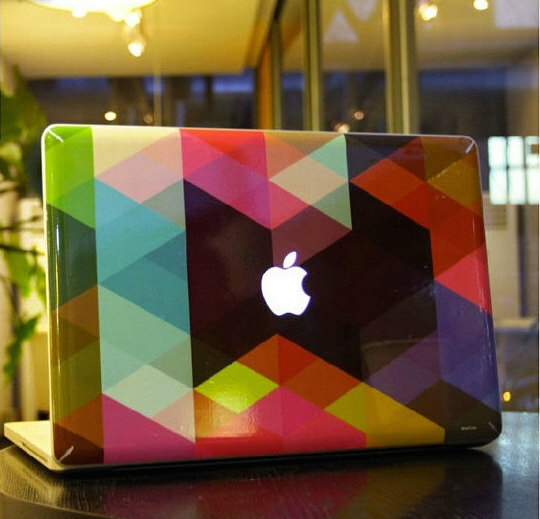 Cover the backside with a beautiful geometric design or find a geeky illustration. Pop culture references abound with designs from Disney, robots, super heroes and more. Most decals range in price from $12 to $20. These are my suggestions for gifts for friends, family and loved ones this holiday season. If my ideas don’t spark inspiration for you, don’t worry; the rest of the iDB team is working hard on their lists as well. What are you hoping for this Christmas? Let us know in the comments below.